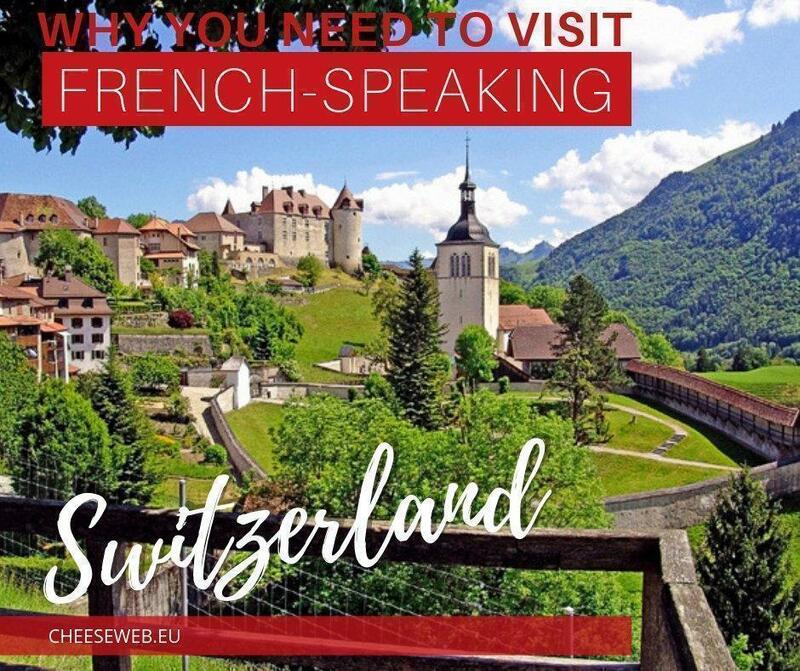 Guest contributor Anna shares her insider tips on the best things to do in Switzerland’s French half including Geneva, Lausanne, and some of the prettiest mountain towns you could hope to find. When most people come to Switzerland, they usually spend all of their time in the German-speaking part of the country. And with such stunning locations as Zermatt, Lucerne, St Moritz and Interlaken, who can blame them. 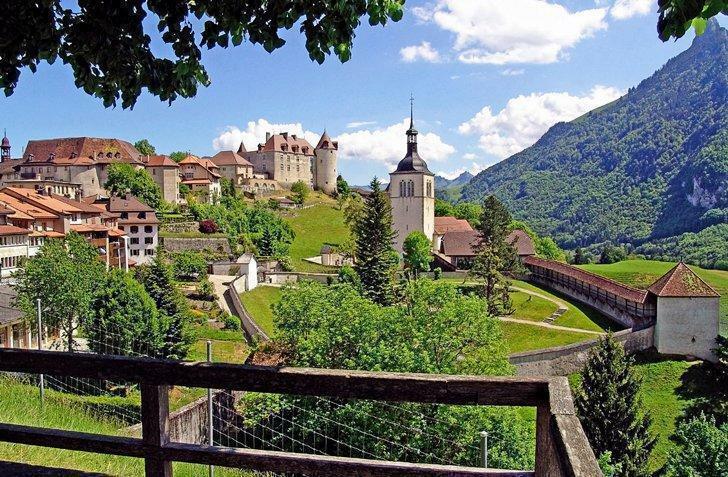 But as a long-time resident of Switzerland, and someone who has been to almost every corner, I can tell you the French-speaking part of Switzerland is also full of hidden gems; places not as many people visit, but are just as stunning as their German-speaking brethren! So, in this post, I want to show you some of the best places I have discovered so you too can enjoy this stunning part of Switzerland. Depending on your itinerary and where you land in Switzerland, Geneva might already be on your radar. Most people head straight out of here to the mountains, but after a recent visit, I would now suggest otherwise. 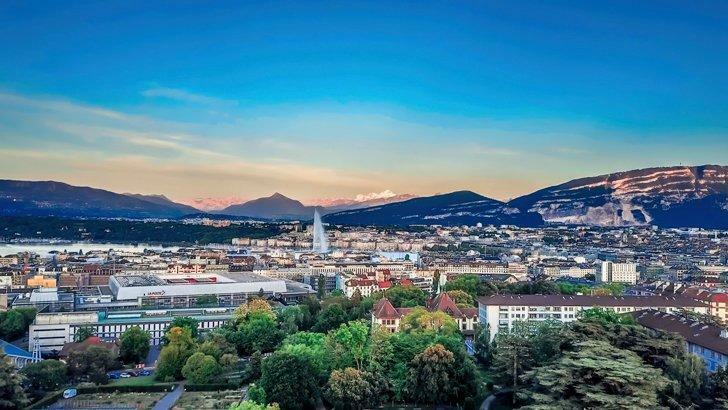 Located right on the shores of Lake Geneva, with views of the distant Alps and a magical historic center, there is more than enough to do in Geneva. Add to that the unique museums (International Museum of the Red Cross and Red Crescent, Patek Philippe watch museum) and French-influenced food, and you have a great city on your hands. But Geneva might be a little big for some people. It certainly has expensive accommodation too. Which is why I also suggest people head a little further down the lake to the next big city, Lausanne. Lausanne also has a huge range of things to see, including more jaw-dropping views over Lake Geneva. 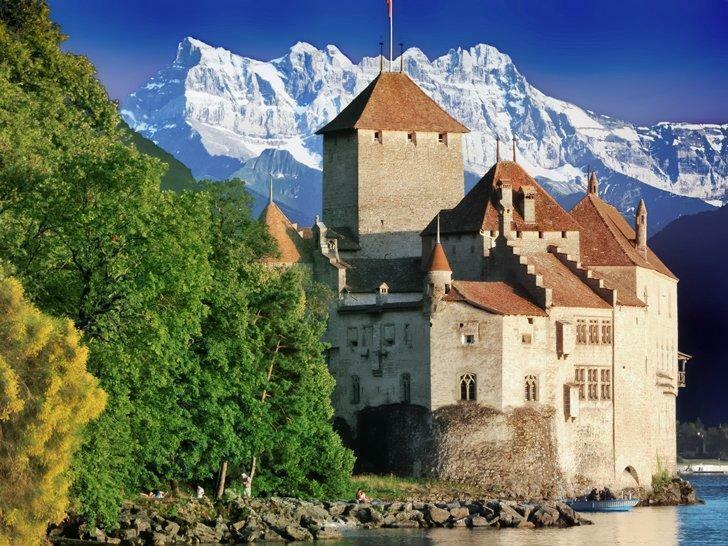 But you are also in a position here to see the surrounding area more easily, such historic gems as Chillon Castle, and the somewhat mind-bending “fork in the lake” in Vivey. There are also lakeshore-wineries nearby and even the opportunity to go swimming in the lake, or my favourite activity, stand up paddling. 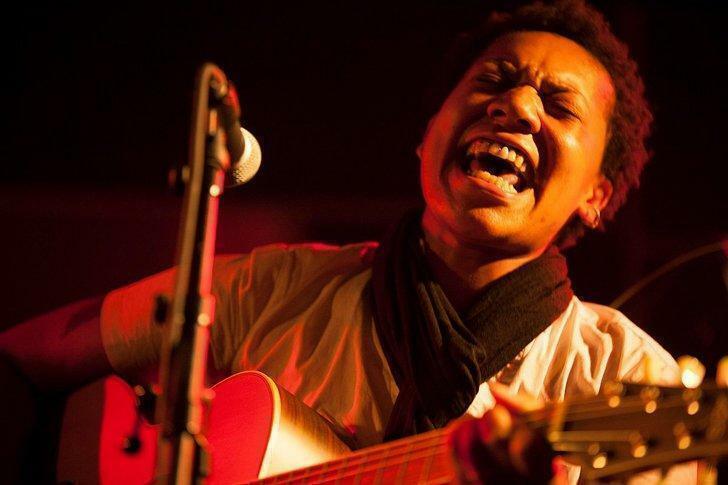 Yes, Lausanne has a lot to offer. Because I live near Zurich, I often used to avoid heading down to the French-speaking part of the Alps, mostly because it was too far. But now I can tell you; boy was I missing out. There are some insanely picturesque valleys in this area, many of which your average foreign tourist has no clue about. Right next door to Zermatt, this valley, and its secret side valleys are definitely worth a visit. 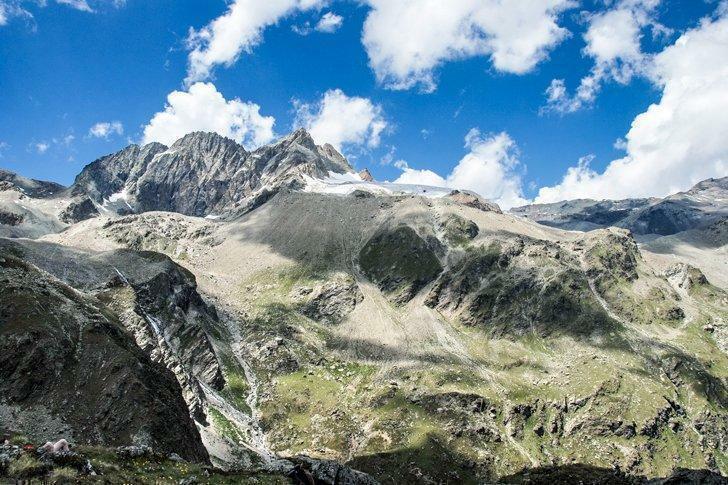 Some of the highest peaks in the country are located around here, so the scenery and outdoor activities are to die for. If you ever choose to do the hike from Mont Blanc to Zermatt (2 weeks) called the Haute Route, then you will cross this area. 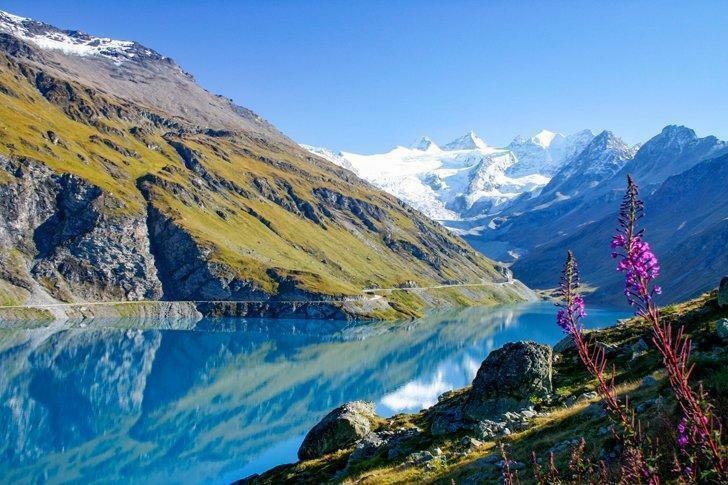 But if you simply want a taste, either spend a few days in Zinal and hike up to the glaciers at the end of the valley or, head up the side valley to Grimentz. 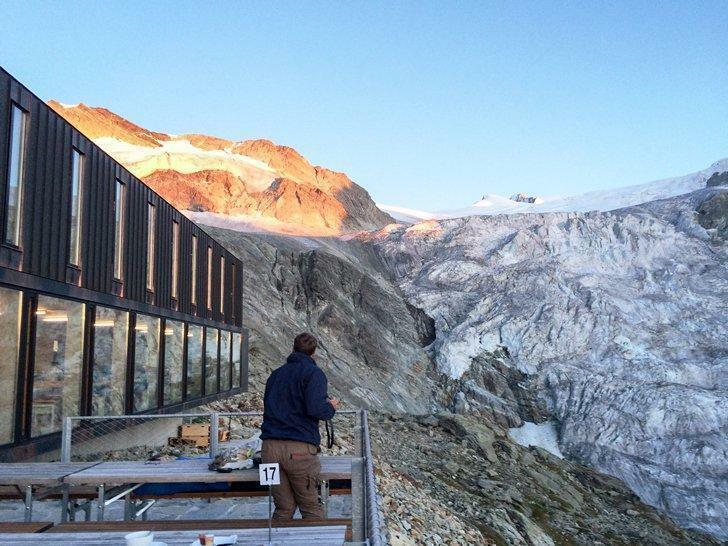 But don’t stop; keep going to the Lac de Moiry and hike up for an overnight stay in the Cabane de Moiry. See that image above. That is the Cabane. Stunning, right? Most people would also tell you to head to Verbier, one of the more famous ski resorts in this part of the country. It certainly is massively impressive. But if you want something a little more genuine, quiet and actually quite cheap, head up the nearby valley of Val d’Hérens and explore some more hidden corners like Arolla, Les Hauderes, and Evolene. We stayed in a beautifully restored storage shed here over winter last year, and the area is well worth spending a week. You already know Switzerland is famous for chocolate and cheese. 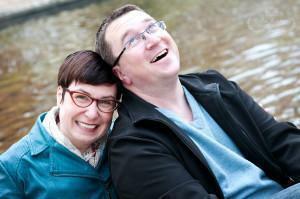 (I can already see the grin on your face!) If you like one or both of these, then the French part of Switzerland is definitely not going to disappoint. The hilltop town of Gruyere is unfortunately not a place most people seem to have on their radar, but I can only say it is a shame for them. It’s famous for its cheese, which you may have already seen on a menu, or in your local deli. But it’s also worth visiting to see the town. It is one of the cutest, and most well-preserved hilltop towns in the country. With stunning views of the mountains and grass-covered hills around, it has a lot to offer. The town itself is quite small, but it still has a castle right on the top, and a rather bizarre museum and bar from the infamous H.R. Giger in town. Remember Aliens? He created them. 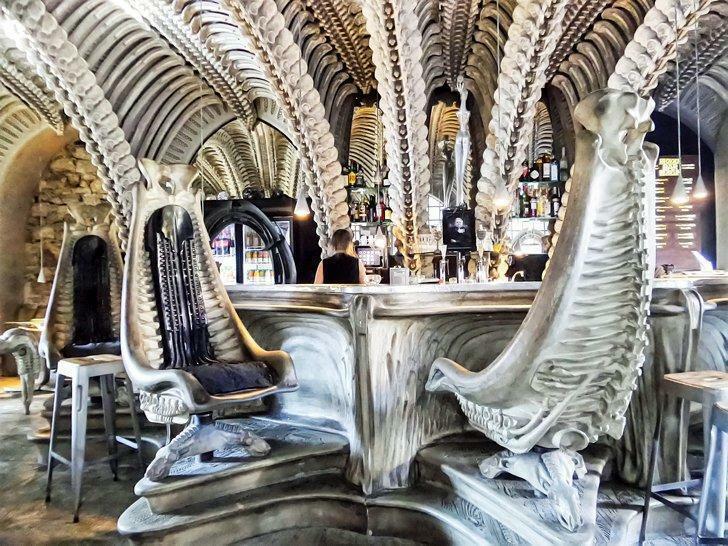 And his bar is a tribute to his rather strange taste as is his museum. It’s well worth a visit if only to wonder what was going on in his mind. And while you are in the area, you can make a day of it and pop into Maison Callier, one of the best chocolate makers in the country. They have a tour, workshops, a cafe and a shop. So, you can get your fill and gifts all in the one spot. And last, but certainly not least, I thought I would mention a few local experiences you might want to check out while in the area. After all, it’s always a bonus to see something special if you are in the area at the right time. 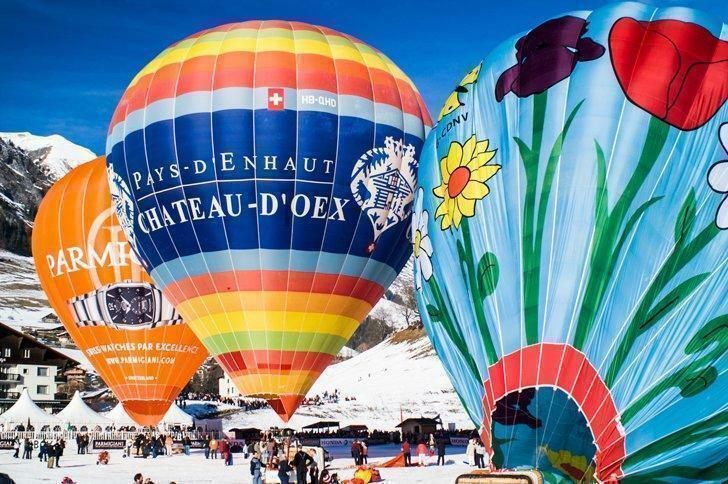 The lovely alpine town of Chateau-d’Oex holds this festival yearly, where a serious number of hot air balloon enthusiasts from around the world show up. The town and the sky are awash with stunning shapes, and colours as these magical contraptions take to the air. The next one is in late January 2020. Another wildly popular event held on the shores of Lake Geneva each year is the Montreux Jazz Festival. It has been running since 1967, and some very famous people have, and continue to show up and play here each year (like Led Zepplin, Deep Purple, Sting, Bob Dylan, Stevie Ray Vaughan, Dizzy Gillespie, B.B. King, Ringo Starr, and a whole lot more. If you are around here in July, plan ahead, because although there are some free shows, you have to buy tickets for most. 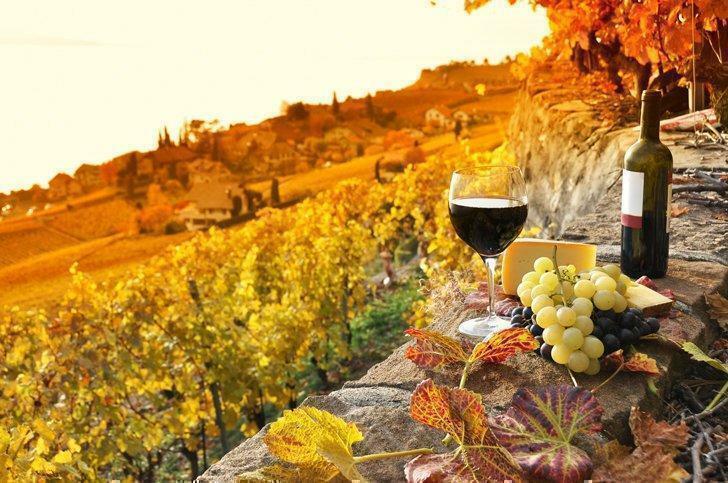 This part of the country is absolutely awash with wine. As you travel along the shores of Lake Geneva, you will find it hard not to see vineyards, everywhere. So, it is perhaps no surprise the local wineries (caves) open their doors once a year for a huge area-wide festival of wine. You can get a pass and visit any of the wineries taking part, of which I counted about 150+ on the website. And in case you are thinking “Swiss Wine? Is it any good” – don’t worry, I was too when I first arrived. Now, I drink it at least 50% of the time. It’s top-notch! 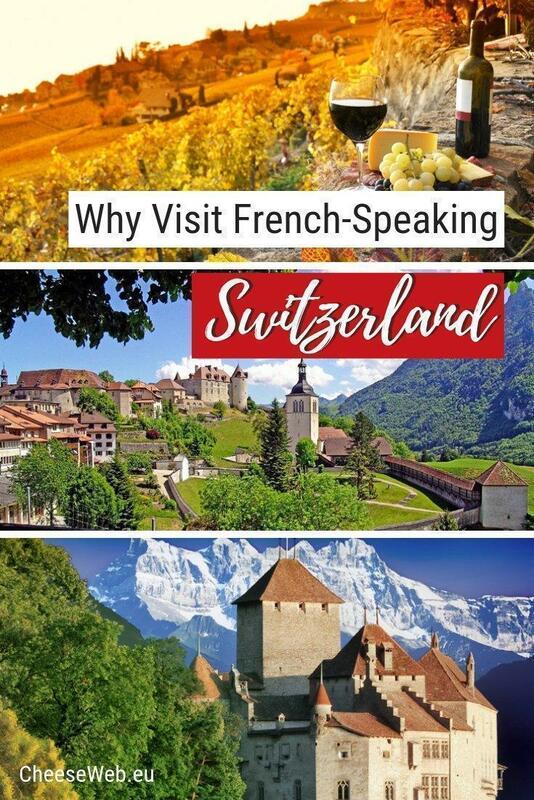 So, there you have it – more than enough reasons to spend some of your time in Switzerland in the French part. There are fewer tourists, but still, some stunning things to see.